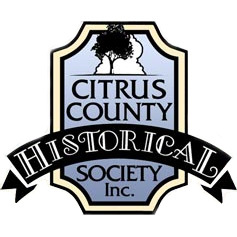 When Elvis Came To Town Play at the Inverness Old Courthouse Museum - Citrus County Historical Society, Inc.
Reserve you seat today before they sell out! Thursday, Thursday, August 16, 2018, 7:00 - 9:00 p.m.
Inverness, FL, Peter Alden of Orlando has performed his tribute show across the country and in many parts of the world including Wales, Beijing, Singapore, Vancouver, and Puerto Rico. 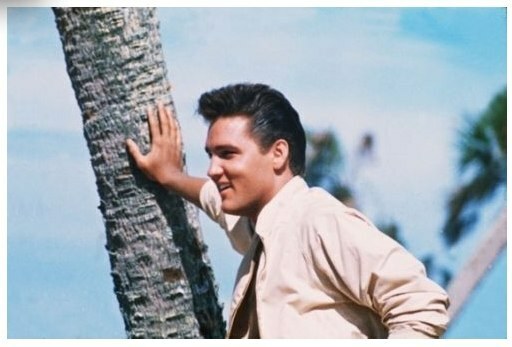 He is considered by many fans as the "hidden gem" in the Elvis world because of his resistance to singing in contests. Although these contests may help raise the awareness of a "rising star", Peter prefers to be seen on stage as a performing artist. 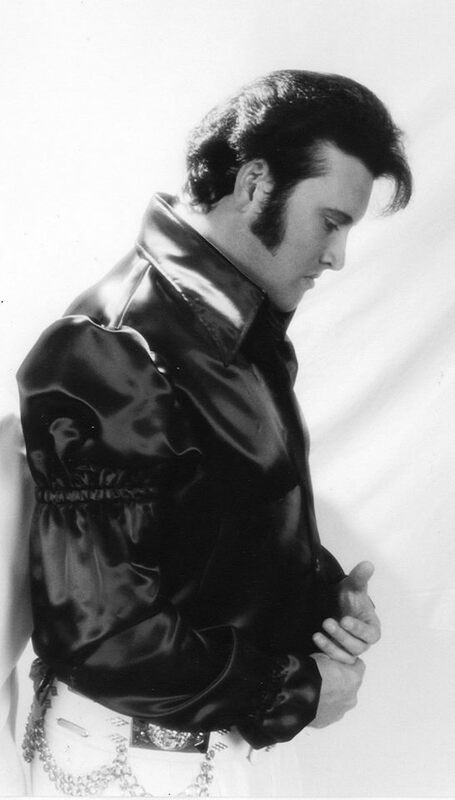 His fans appreciate his talent and rank his tribute to Elvis as one of the absolute best in the world. He is still too young to perform in the Ultimate Elvis Tribute Artist Contests around the country. 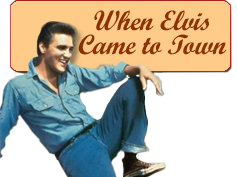 Follow your dreams at an evening concert of Elvis songs and magic in the historic courtroom where Elvis starred in the movie Follow That Dream! 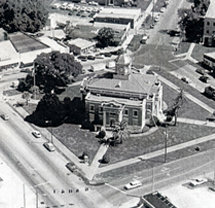 All proceeds to benefit the Old Courthouse Heritage Museum. Doors open at 7:00 p.m.; cash bar and appetizers available. 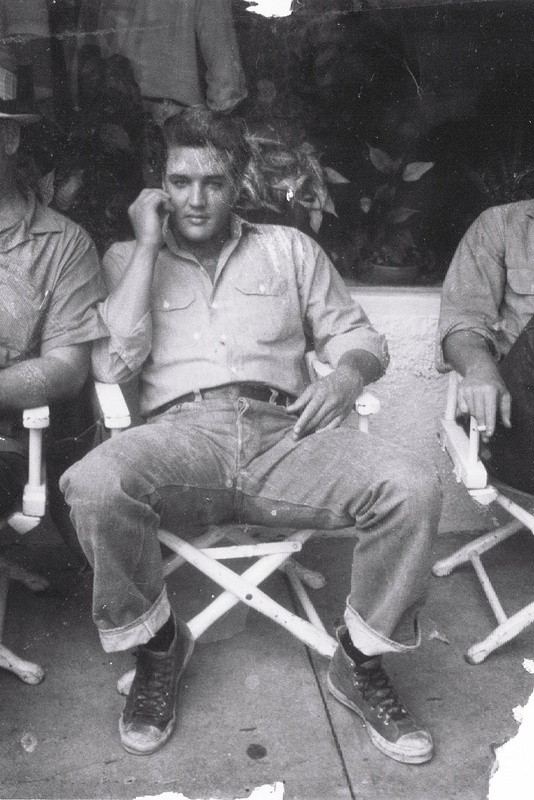 Elvis Presley and his entourage, including boat, RV, and Cadillac, arrived in hot, humid Florida to film his ninth movie, "Follow that Dream." For the next six weeks, sleepy little Citrus County hosted actors, crew members, extras, star-struck fans ... and, of course, the King himself.